on giving animals a second chance at life. Protecting Paws (PPAR) is based out of Prior Lake, MN. We are a 100% foster based animal rescue. This means that we do not have a facility. All of our animals go directly from the shelter to a foster home, where our amazing foster families work with the animal on any training that may be needed prior to adoption. We specialize in dogs, cats, and horses. PPAR was founded in November, 2012 by Keri (Marsh) Bedeaux. Since 2012, we have saved approximately 1800 animals. Our animals mainly come from the states of MN, TN, OK, KY,GA, AL, TX, SD, and ND. We attempt to prioritize helping our local animals in need and also take owner surrenders. Protecting Paws is run and operated by a very dedicated team of volunteers, fosters, and board members. We work diligently to try to save as many animals as we have funds and homes for. We provide a safe, loving foster home, vet care, and the everyday necessities to the animals in our care until we find them their fur-ever homes. We rely on monetary and product donations to continue to thrive. 100% of profits go directly back into our animals. 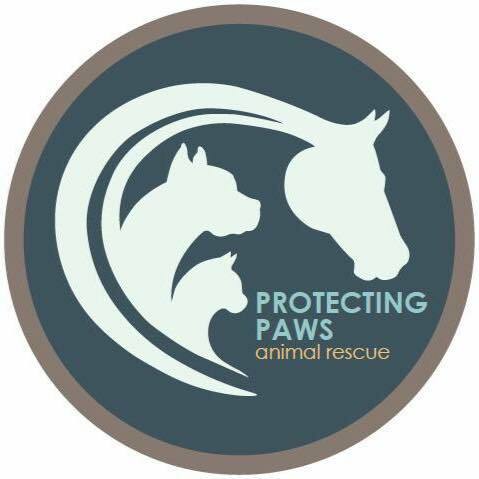 Protecting Paws is always in need of volunteers, foster homes, adoptive homes, donations, and supplies. Without each and every one of these things, we cannot continue to save lives. Please let us know if you are able to help!